Exciting news! 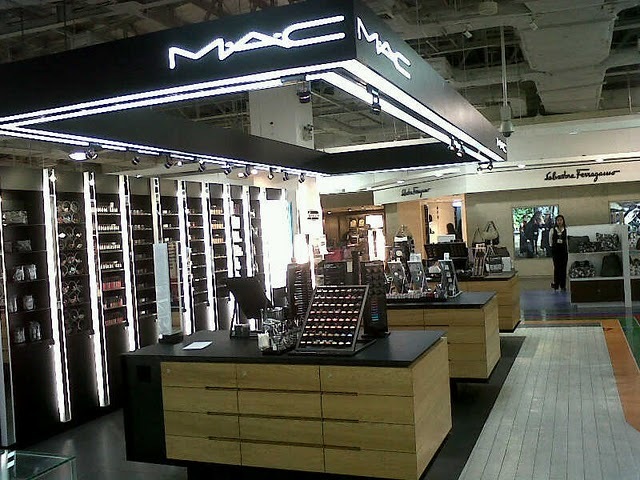 MAC makeup can now be availed here in the Philippines - tax free! I know we all hate it that the local MAC counters in malls tack on up to 30% of the US MAC prices. I'm happy to know that the MAC in Duty Free only has a $1-2 difference. Better yet, the counter looks pretty big and apparently carries updated and sold out items. Hello, P44 to a dollar exchange rate. Now if someone can just bring me here! Read more about this in Jamie's blog!